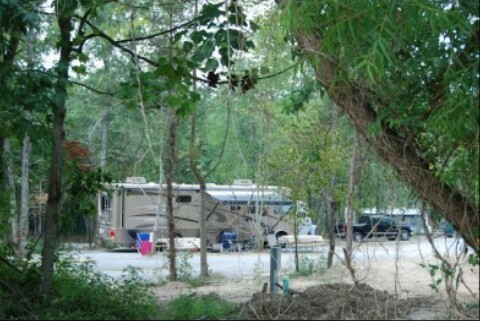 Welcome to the Little River RV Park & Campground web site! We hope you enjoy your visit! historic city of Fort Payne. We are now open and have 42 sites for camping. All sites have Fire Rings. Picnic Tables are at all sites except tent sites without power. We offer 26 sites that are full hook-up, 7 of which are pull thru sites. We also have 8 tent sites with power and water and 8 tent sites with no power and water. Limited sites offer Cable and WiFi. 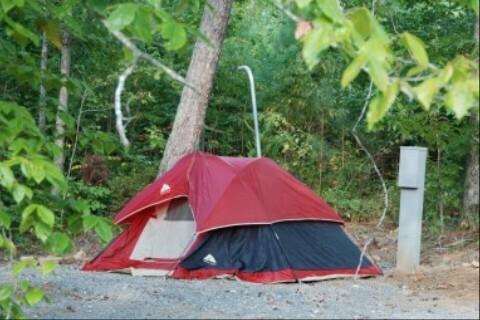 We also have backwoods camping with a short hike. We have a Showerhouse, Laundry Room, Fishing Pond, Playground, Horseshoes and on site Hiking Trails. We are a pet friendly campground with pets on a leash. We are just 2 miles from Little River Canyon National Preserve and 8 miles from Desoto State Park. 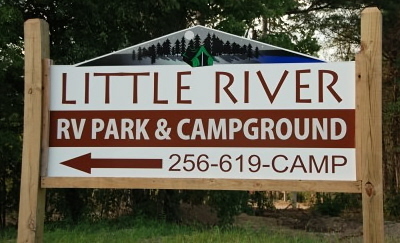 rush hour traffic, a time of nature walks and hiking, or a camping excursion with the family, Little River RV Park & Campground offers all the amenities and beautiful scenery for your recreational needs. 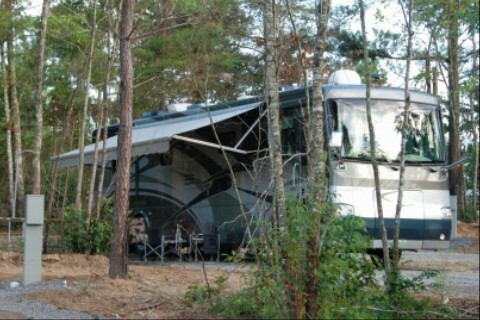 with us at Little River RV Park & Campground! hope to see you in person in the coming months!